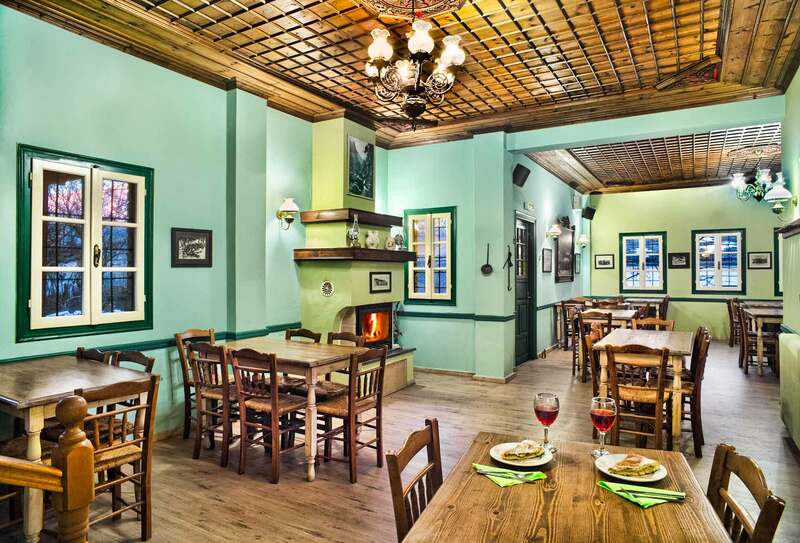 ZISSIS restaurant is open to residents and non-residents. 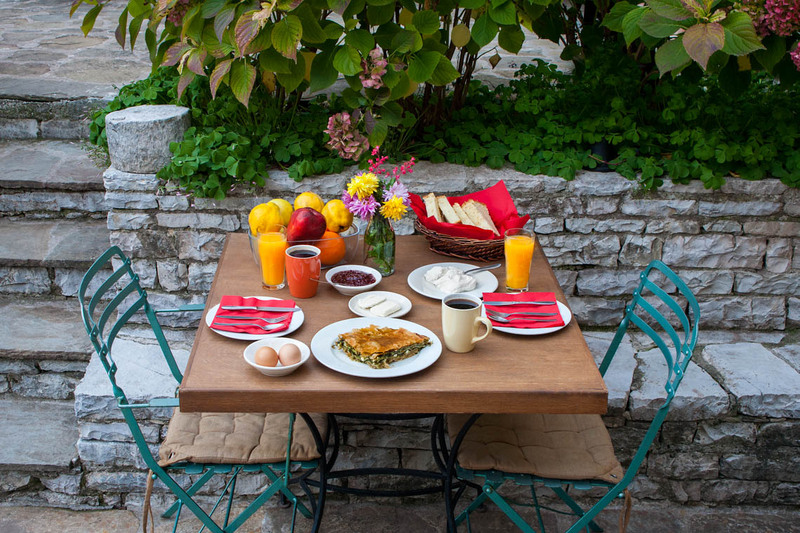 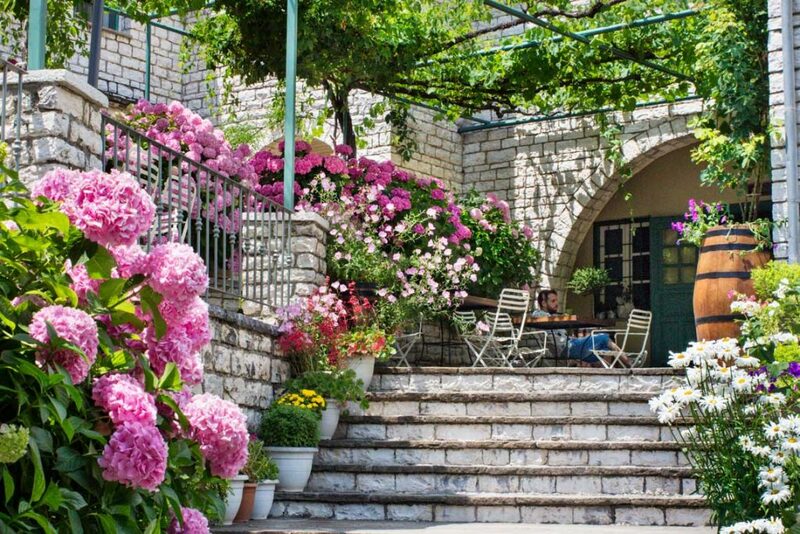 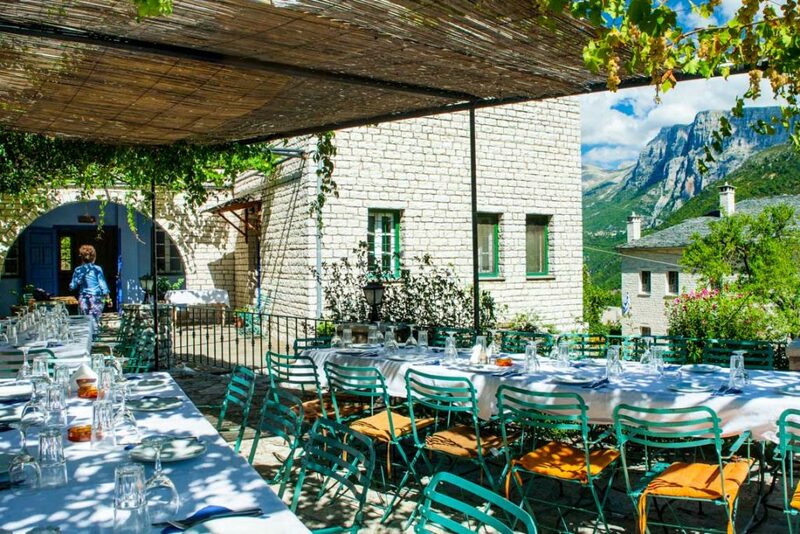 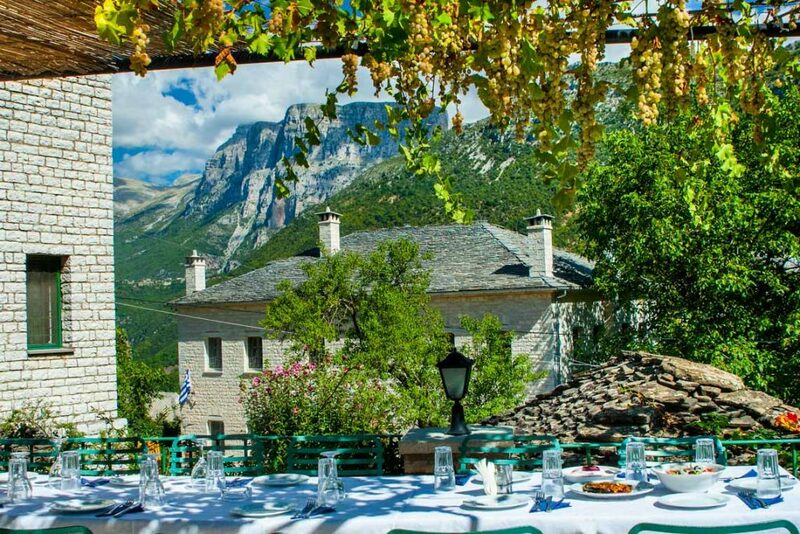 It offers a variety of local specialities, including the famous Zagori pies. 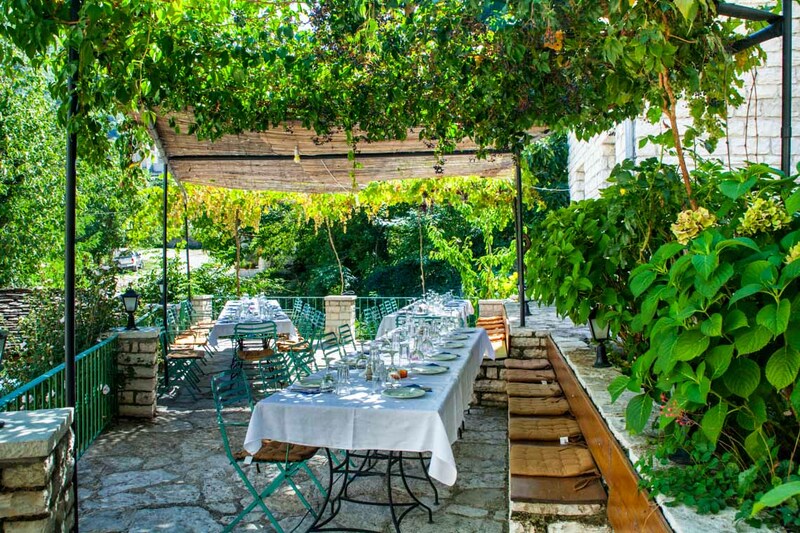 Most of our ingredients are locally produced or come from our neighbouring kitchen garden.